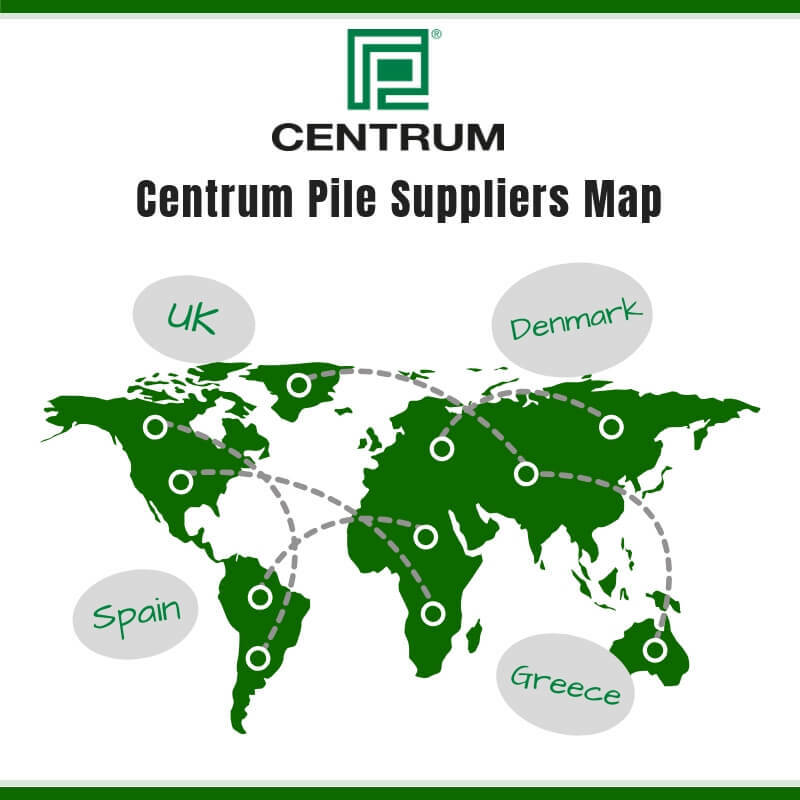 Centrum Pile is proud to celebrate its valued supply chain through its new interactive Suppliers map! ? The map highlights where the materials to make our driven precast concrete piles originate from, along with the average amounts used annually in our manufacturing facility.